The resurrection of Jesus Christ is not just a story to be told, but an historical and spiritual event that we can still feel the effects of every day of our lives. This is the idea behind Experiencing the Resurrection. 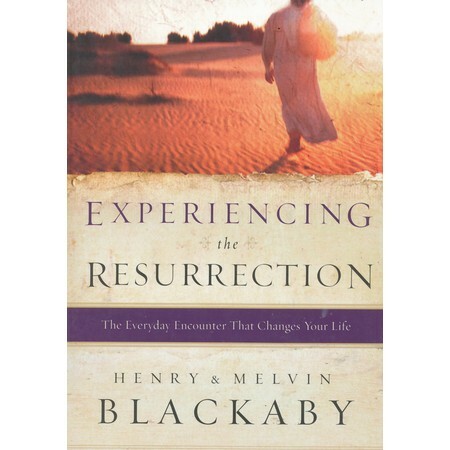 Dr. Henry Blackaby and his son Dr. Melvin Blackaby use personal stories and scripture to lay out the ways we can experience the resurrection in every aspect of our lives. They first deal with the reality of sin, which is the reason for Christ’s death and resurrection, both of which are discussed in the following chapters. The remainder of the book discusses the effects of Christ’s resurrection for those who follow Him: joy, peace, power, authority, confidence, and hope. This is the only book I’ve read in the Experiencing series, but I really enjoyed it and plan on reading the others. It brought a different perspective to some things I had heard before, introduced a few new things, and reinforced my beliefs in other areas. 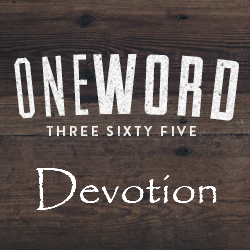 It is easy to follow and offers scriptural references. I also enjoyed the short personal stories told throughout the book. I found it enlightening and encouraging. I would definitely recommend this one.